Evidence-Based Practice: Are We Getting There? 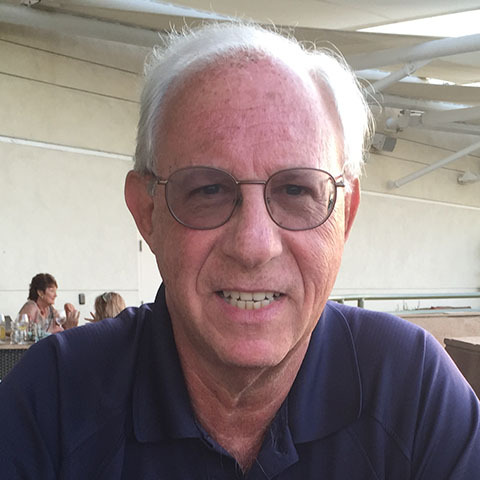 Prevention of Dental Caries (Tooth Decay): Should we be Content with Our Progress? 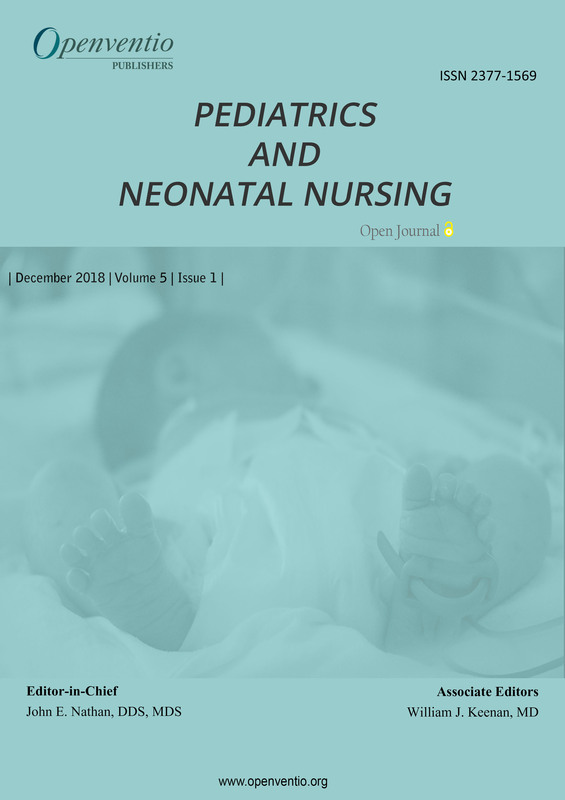 Pediatrics and Neonatal Nursing – Open Journal (PNNOJ) is a peer-reviewed open journal which seeks to serve as a contemporary source for new knowledge, research and current developments in both academic and private practice settings in the field of pediatrics and neonatal nursing. 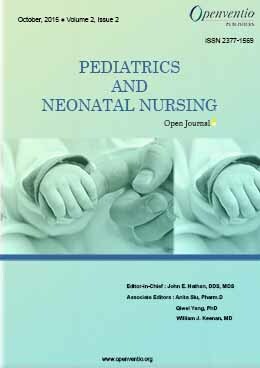 Openventio has as its primary aim the dissemination of the broadest range of knowledge as both supplement and compliment to existing fields of knowledge by virtue of its Open Journal format. 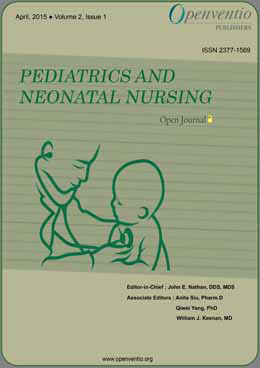 Pediatrics and Neonatal Nursing – Open Journal (PNNOJ) is dedicated to the open dissemination of knowledge in the area of pediatrics and its related fields. 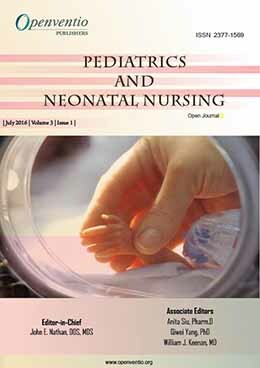 Submission of manuscripts for this journal from basic levels through complex and more advanced categories of care are considered acceptable and desirable. 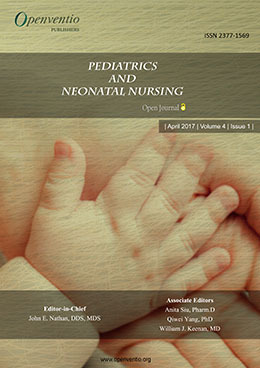 The audience of PNNOJ includes pediatricians, neonatologists, neonatal and pediatric nursing practitioners, staff and researchers, pediatric intensive care, all subspecialties of pediatrics, general physicians, pediatric and general dentists, surgeons, private practitioners, health care students and providers. 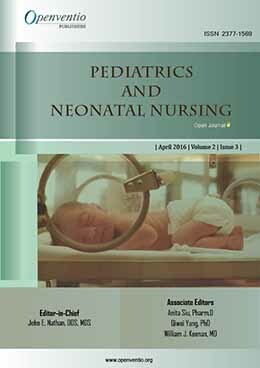 The journal welcomes all types of articles such as original research, literature reviews, case reports, position papers, editorials, short communications, book reviews, opinion and commentary, letters to the editor, conference proceedings, technical reports and illustrations, etc. 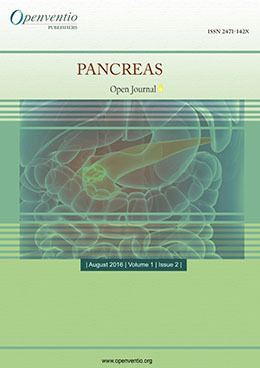 We are open to receive comments, or any corrections from experts with the express purpose of to improving the quality of the journal.